Drive alignment is critical. 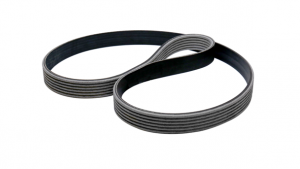 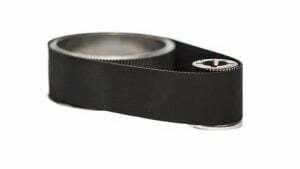 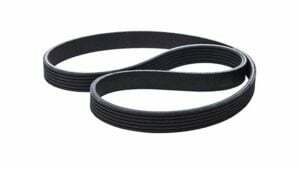 As a complement to its accessory drive belts and tensioners, Dayco provides a wide range of pulleys and idlers in stamped and formed steel, plastic and powdered metal, with various bearing configurations to suit even the highest belt loading. 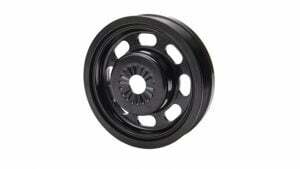 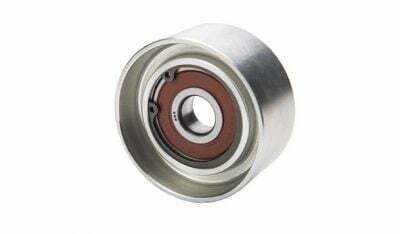 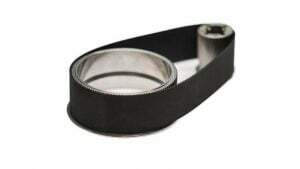 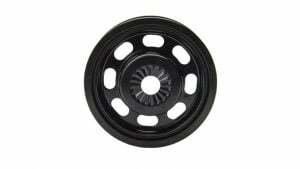 The idler pulleys are available to be sub-assembled to engineered brackets. 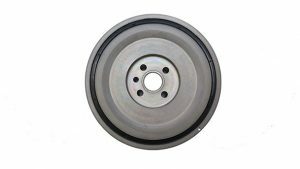 The use of state-of-the-art three dimensional computer aided design (CAD) and finite element analysis guarantees the optimal design and maximum structural integrity for both plastic and steel pulleys. 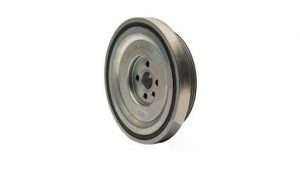 Pulleys with smoother surfaces and tighter dimensional tolerances translate into less vibration and, therefore, longer belt life. 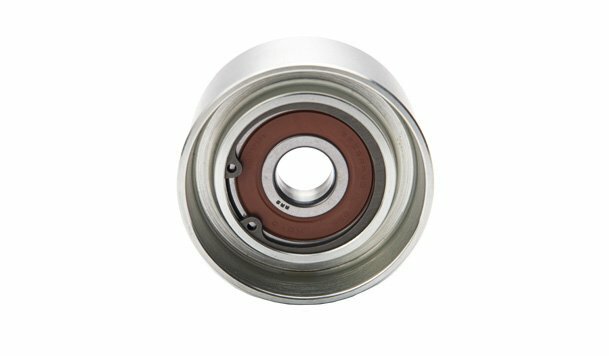 Lubricated bearings and high temperature seals assure peak performance, which is the most critical element of a pulley’s service life.